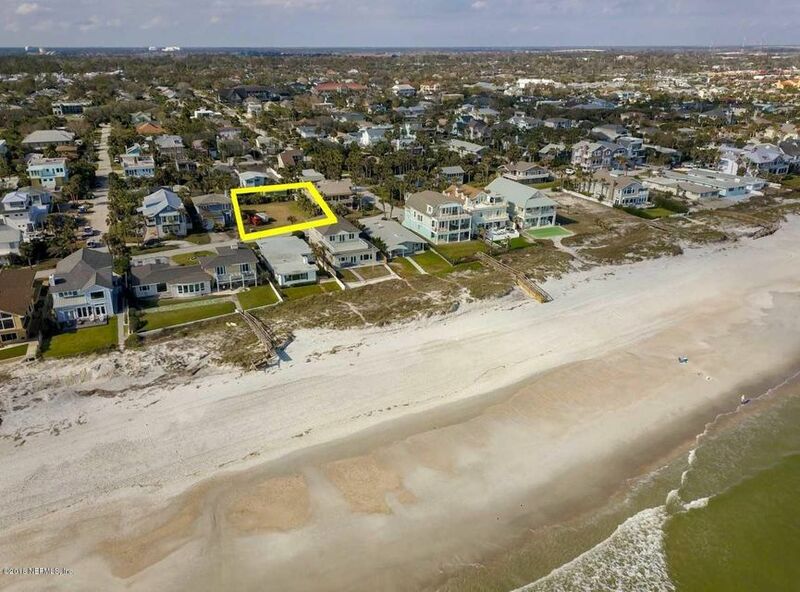 Live the Beach Life in desirable South Jax Beach. 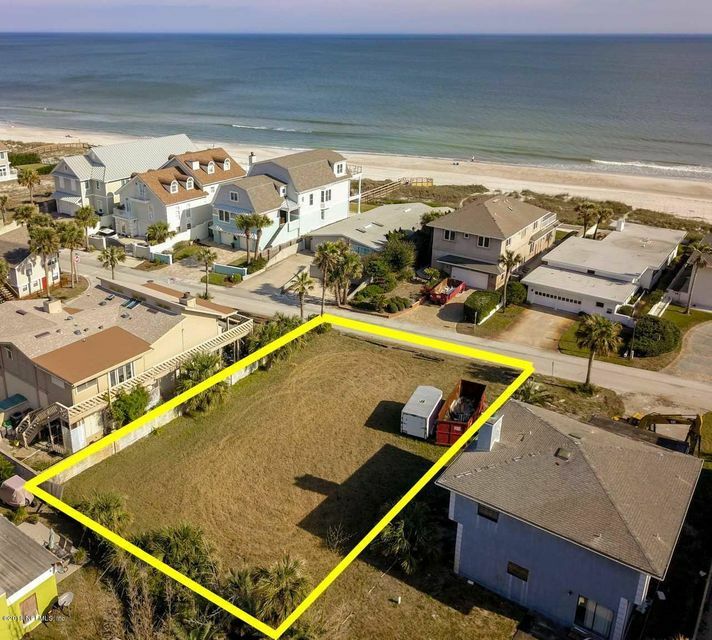 Build the home of your dreams and enjoy ocean breezes! 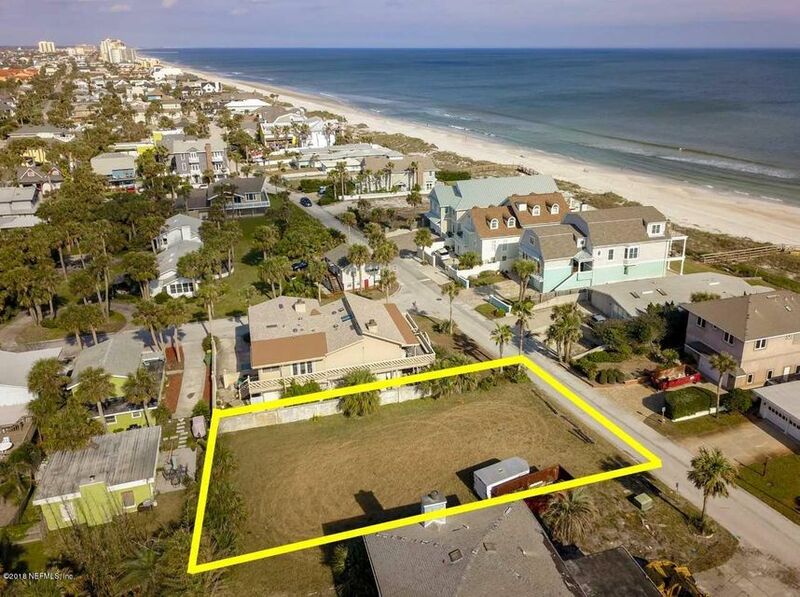 This large lot on Ocean Drive is 73′ wide x 140′ deep. It has a lot/home package that is also listed for sale mls 915181. 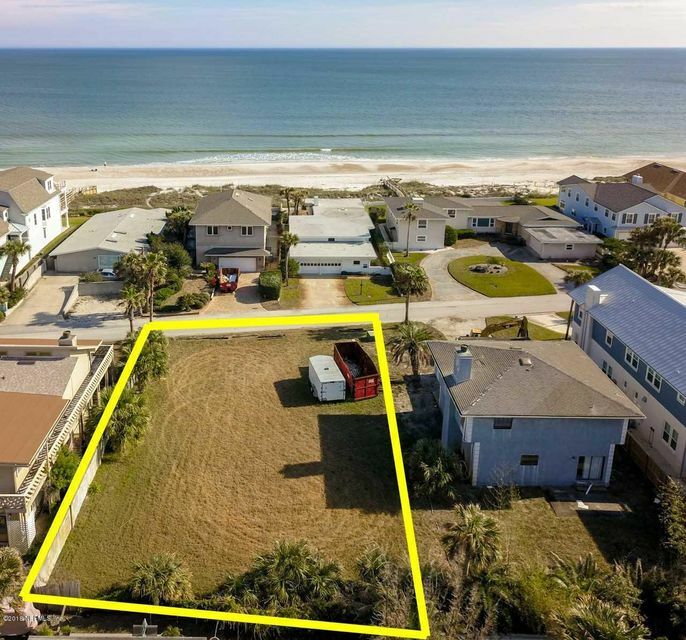 The adjacent lot is 58′ wide x 140′ deep and is for sale as a lot only mls 915175. Note: The aerial photo is of both lots combined.